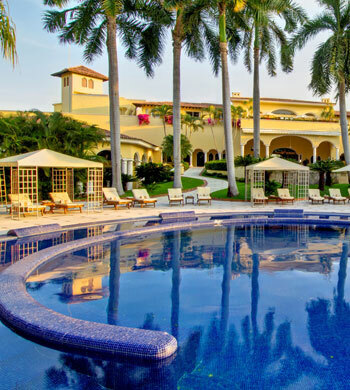 Plan your next family vacation at our beautiful Mexico resorts, nestled on pristine coasts of the Caribbean and Banderas Bay. 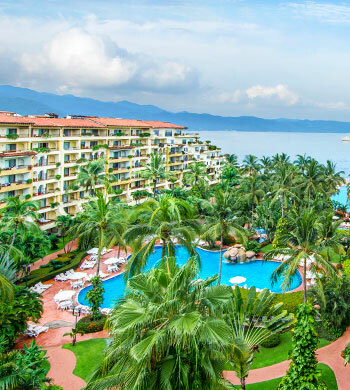 Experience the perfect family vacation at our luxurious Puerto Vallarta and Riviera Maya resorts, with magical days spent snorkeling in the turquoise blue waves, exploring local culture, dining on sumptuous cuisine, indulging in spa rituals, lounging on the white sands and relaxing by our sparkling pools. 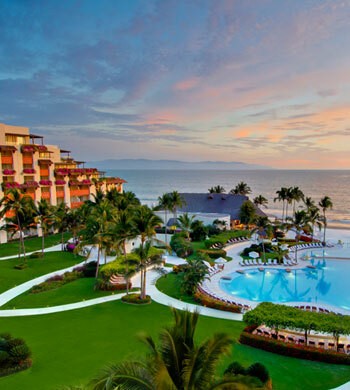 Please contact Velas Resorts to plan your family getaway or book one of our all-inclusive family vacation packages. 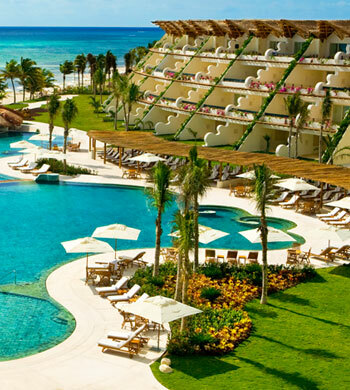 Come experience the beauty and adventure of Mexico with the people that matter most – your family!